Prepare to drool over these outfits! The style blogger kept it simple and streetwear-friendly in Paris, favoring designer staples like Balenciaga and Prada. Like Heart, she couldn't get enough of Les Petits Joueurs either, and also has a bag of her own! 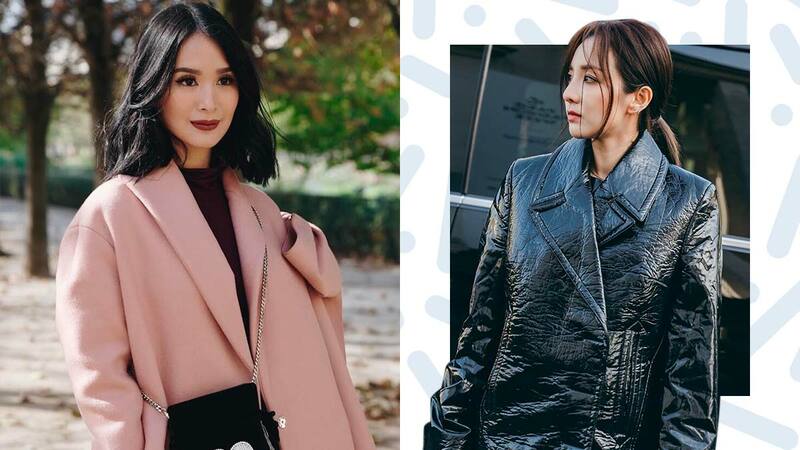 You'll fall head-over-heels in love with Liz Uy's Paris Fashion Week blazers and coats! Kim stayed stunning in monochrome this season. Our personal faves? Def her bright Balenciaga heels and that enormous Chanel clutch bag!